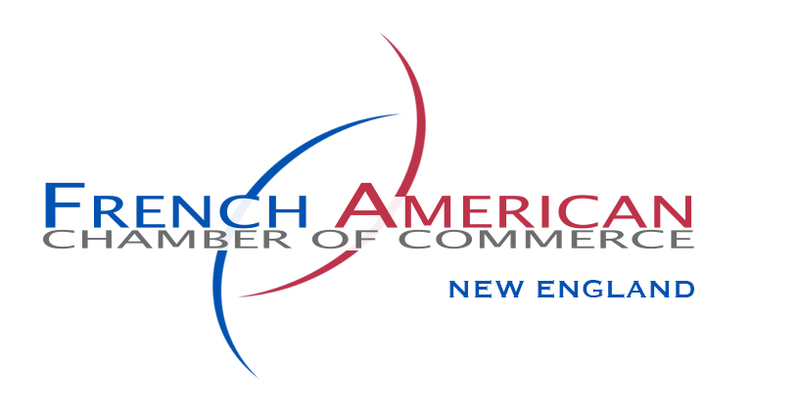 ​The French-American Chamber of Commerce and especially the ﻿FAB Awards are a great way to showcase your business or your organization to the international community of New England. Sponsorship can include the purchase of a corporate table at the event, visibility of the event in their communications, or in the form of a kind donation. Sponsorship opportunities can also be included in annual membership packages with the French-American Chamber of Commerce. If you wish to become a sponsor contact France Crespin, FACCNE development manager at france.crespin@faccne.org or call us at (617) 520-2121.